There were beautiful Imperial gardens in the center of Tokyo. 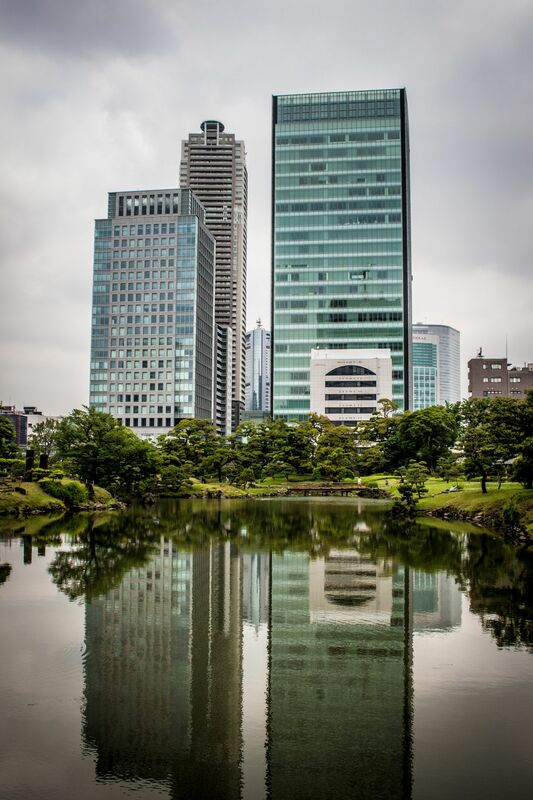 The combination of traditional Japanese gardens encompassed by metropolitan Tokyo was striking. Date Uploaded: Aug. 23, 2015, 10:11 p.m.